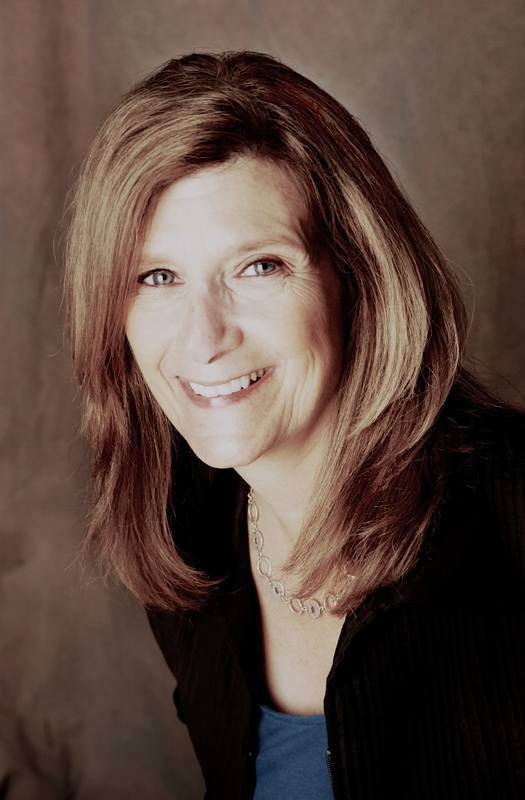 WASHINGTON, D.C. -- The National Association of Broadcasters (NAB) announced today that Oscar nominee and �Boyhood� film editor Sandra Adair will be a featured session speaker within the Creative Master Series at NAB Show, taking place in Las Vegas in April. The announcement comes just days after Adair received her first Academy Award nomination for film editing for �Boyhood,� the critically-acclaimed drama that was nominated for a total of six Oscars and won three Golden Globe Awards, including the highly coveted Best Motion Picture � Drama. Adair, whose collaborations with acclaimed filmmaker Richard Linklater also include �Dazed and Confused� and the comedy hit �School of Rock,� will participate in �From DAZED to BOYHOOD: Collaboration over 22 Years,� a session to be moderated by veteran film editor Norman Hollyn and produced in partnership with American Cinema Editors (ACE). Adair was nominated for an Eddie Award for Best Editing of a Musical or Comedy by the American Cinema Editors in 2003 for �School of Rock,� and won the Best Edited Documentary at the Woodstock Film Festival in 2012 for the feature doc �Shepard and Dark,� for director Treva Wurmfeld. Some of Adair�s other credits with other directors include �Everything Must Go,� starring Will Ferrell, and the award winning documentary �Sushi: TAdair he Global Catch.� She is a member of the Academy of Motion Picture Arts and Sciences and American Cinema Editors and enjoys to supporting and mentoring new filmmakers in the Austin area. �From DAZED to BOYHOOD: Collaboration over 22 Years� will take place on Wednesday, April 15 from 10:30-11:30 a.m. PT in the South Hall Room S220 of the Las Vegas Convention Center. To attend this and other sessions, view registration packages at http://www.nabshow.com/attend/registration-packages.